There are many different options when it comes to Medicare coverage. It can be hard to know which one is right for you and your needs. You may have heard terms like “Medicare Part A” or “Advantage Plan” in the news. Below you’ll find some answers to help you get started. We also offer free informational Medicare workshops throughout the state of Minnesota and free one-on-one meetings with agents where you can ask questions and get personal answers. You can reserve a spot at one of our upcoming Medicare seminars. If you prefer to schedule an appointment, you can email us or call us toll free at 1-800-507-6778. We’re here to help! Medicare Part A is for inpatient hospital coverage. There is a premium if you have not worked ten years as an adult. You must be admitted for coverage to begin. Medicare has strict rules about what they will or will not pay on. There is a co-pay for nearly every hospital stay. The coverage is for: Hospital facility, Nurses, Food, Facility, Anesthesiologist, but not the Surgeon. There is additional coverage for skilled nursing, at home health care and Hospice under part A.
Medicare Part B is the “Medical” portion and includes the doctor. There is an annual deductible and it is 80/20 with no maximum. NOTE: Part B has a premium which can vary by your gross income from two years prior – so 2018 income would affect 2020 Part B rates. Medicare Part C is a Private Medicare Plan substituting A and B. Most commonly called a Medicare Advantage Plan, often including part D drug coverage. When you have Part C you continue to pay for your part B premium. Medicare Part D is prescription drug coverage, as in the coverage you would receive at a Walgreens or Target pharmacy. It is heavily subsidized by the Government. In order to access your part D benefit you must buy a Part D plan from a private company which has an approved plan that Medicare has approved to facilitate prescription drug coverage. There is a premium for Part D; as well as co-insurance which could include: co-pays, deductibles or co-insurance as a % of the cost of the medications. 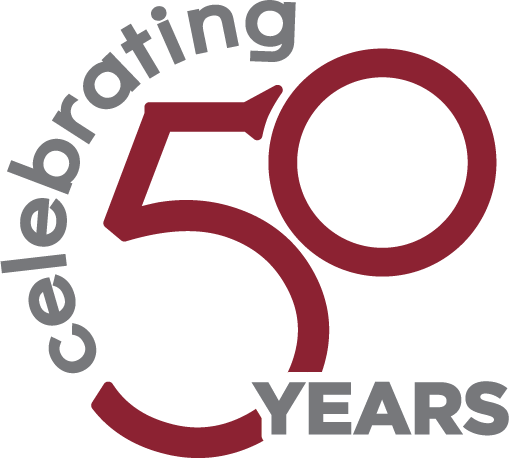 Twin City Underwriters Turns 50!